Upgrading your security can be daunting, with all the different types of euro locks and handles on the market today. 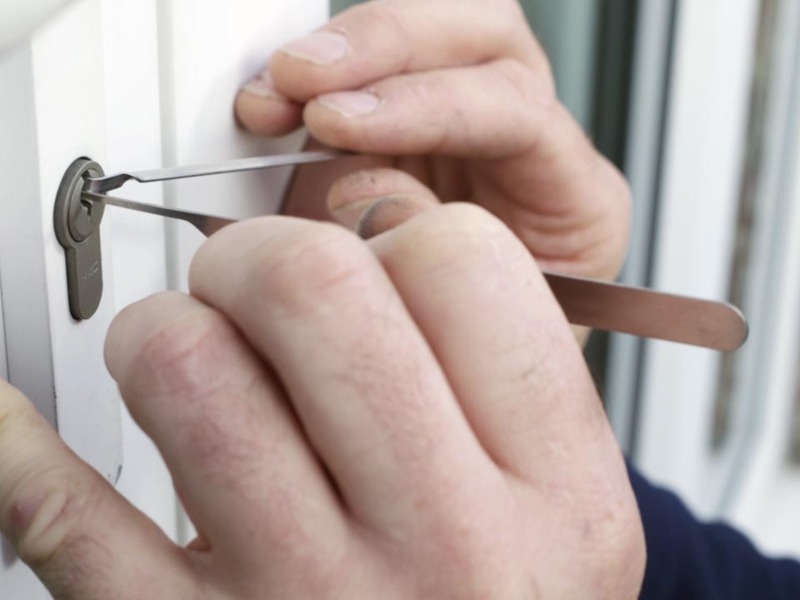 We can help or advise you on upgrading your uPVC door security to what you want or may need for your home and/or office insurance. 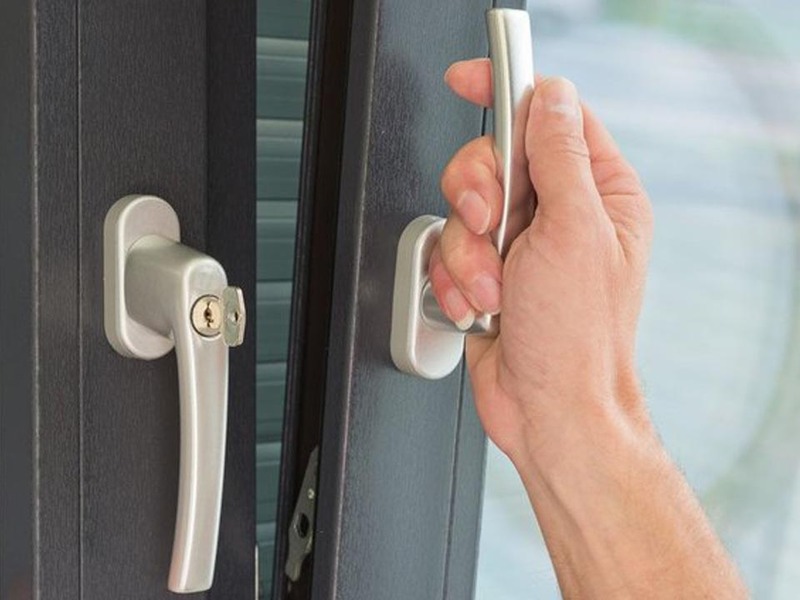 We supply and fit all types of security euro locks and handles, providing you our customer with the peace of mind of safety and security for your home or office. We can repair your window locks at a fraction of the time and cost of installing new windows. Whether it’s a misted up glass unit or a broken lock, handle or hinge in 99% of cases we can repair your windows to nearly new condition. There are number of reasons why a uPVC window lock will need repairing. A snapped key, the lock mechanism is broken or damaged, the window hinges are out of alignment stopping it from being locked. We will either be able to fix the problem or worst case you may need a lock replacement. We are fuilly qualified and Police CRB checked as part of our fair pricing policy we always give fixed prices for our work, even in emergencies so no inflated charges. We do NOT change locks unnecessarily. We will always opt for a non-destructive form of entry wherever possible. 3 Star uPVC prides itself in the quality of our work. Amongst other services we offer we can provide a ‘moving in service’ – where we can change your locks as you move in to protect your property from day one. ‘Insurance / Security Surveys’ – ensuring that your home security is up to date. 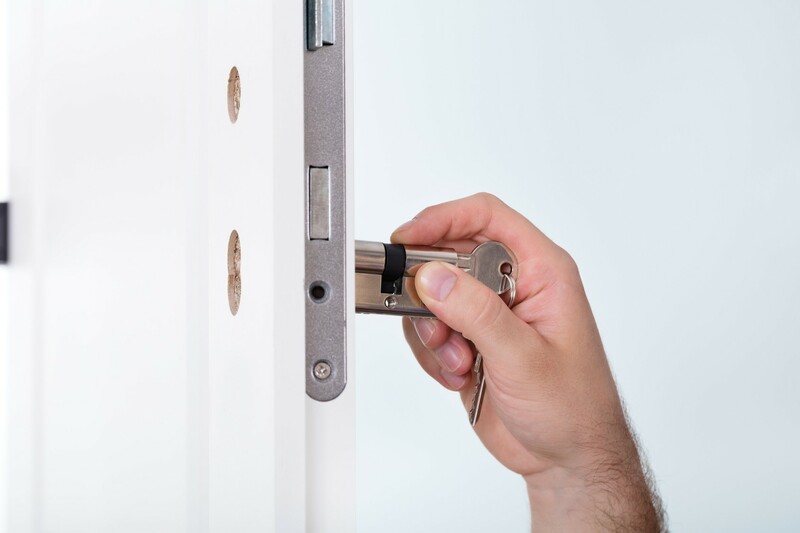 We can also supply all locks including fitting for all types of double glazed doors and windows.